The requirements of modern life are difficult to accomplish without an ability to operate a motor vehicle. However, there are serious consequence when one operates a motor vehicle when their right to operate has been suspended by the RMV. 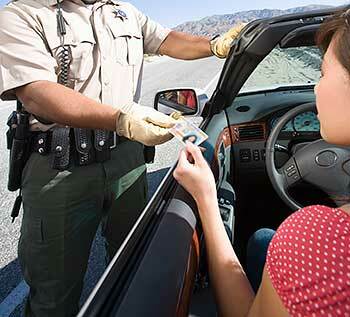 Having a suspended license is a huge inconvenience but, if not taken seriously, criminal penalties can occur. In the state of Massachusetts, operating after suspension carries with it a penalty of a fine of $500 to $1000, up to 10 days in jail, and a loss of license of 60 days. If an individual has been previously convicted of operating after suspension offense is subject to a penalty of sixty days in jail up to a year. An individual who has had his right to operate suspended due to being declared a habitual traffic offender (HTO) shall be punished by a fine of not less than five hundred nor more than five thousand dollars or by imprisonment for not more than two years, or both. If the cause of the underlying suspension is an OUI-related reason as enumerated by statute, the individual shall be punished by a fine of not less than one thousand nor more than ten thousand dollars and by a mandatory minimum term of imprisonment in a house of correction for not less than sixty days and not more than two and one-half year. Monopoli & Monopoli have been representing individuals charged with operating after suspension for over 40 years. Please contact the office to set up an appointment to see if they can help.